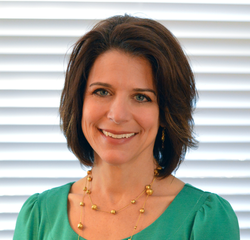 Amy Sbihli is the Director of Scoliosis Services at Orthopedics Plus in the Boston area. She began working with outpatient orthopedic spine and scoliosis patients in 2004. Amy is certified to practice and teach the Schroth Method through the Barcelona Scoliosis Physical Therapy School (BSPTS) earning her certification in 2005 from Dr. Manuel Rigo of the Barcelona Scoliosis Physical Therapy School. Amy received Masters and Doctorate degrees in physical therapy from Washington University in St Louis. She also holds a BA in Kinesiology from the University of Michigan. Treatment expertise includes scoliosis, SI, orthopedic spine, movement dysfunction, and Pilates. 2018-2013 Level 1 and Level 2 BSPTS Schroth Method Continuing Education Certification Courses.